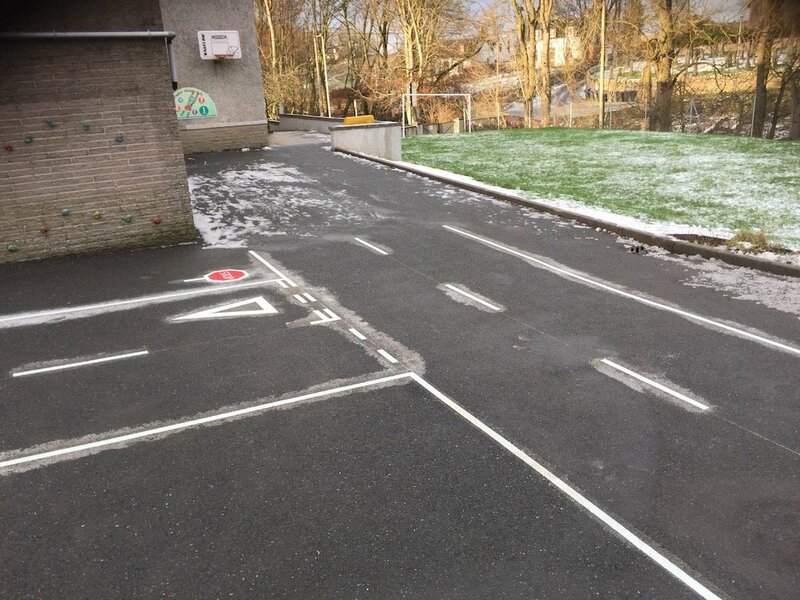 Can you put thermoplastic playground markings onto of existing paint or old thermoplastic markings? 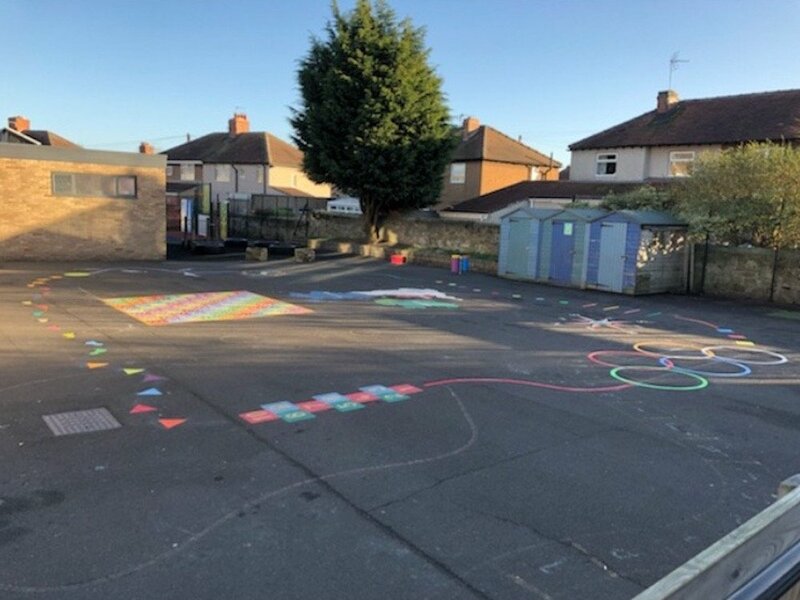 The answer to this is Yes in 95% of cases, as long as the existing tarmac is in reasonable condition there should be no problem going over the top of the markings. 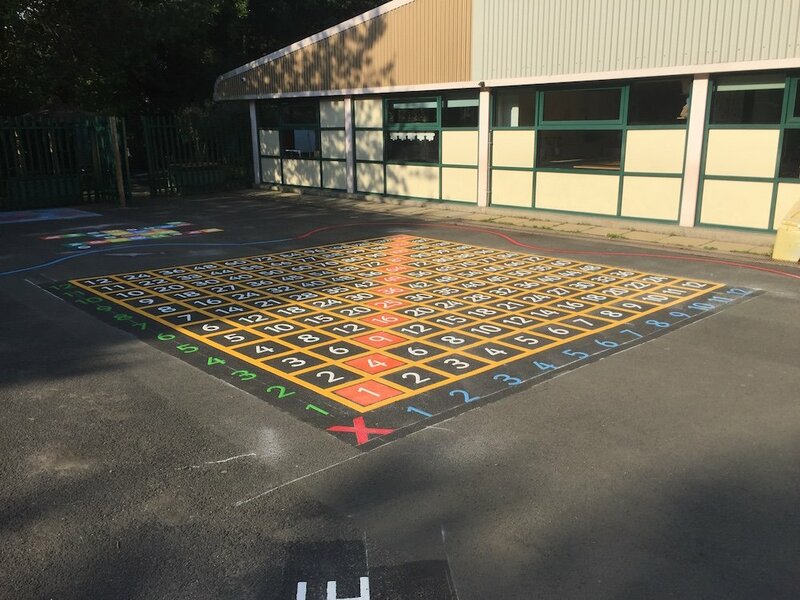 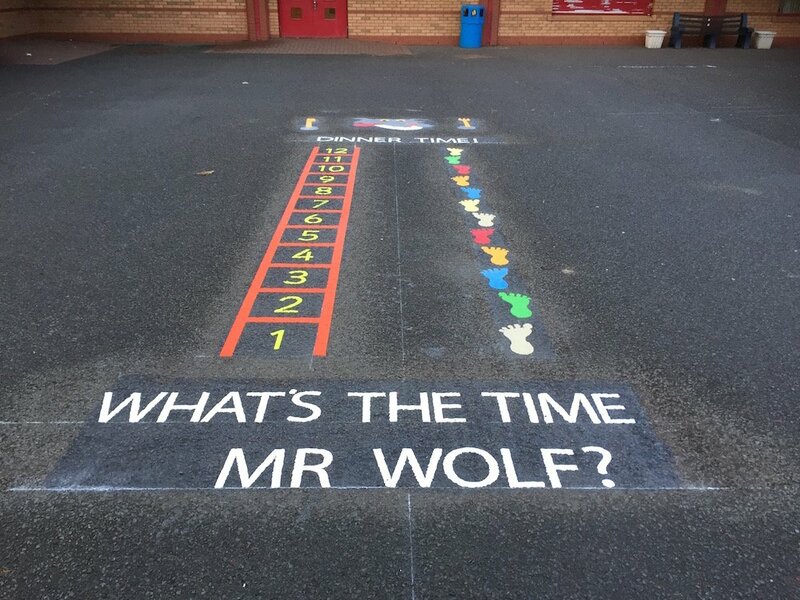 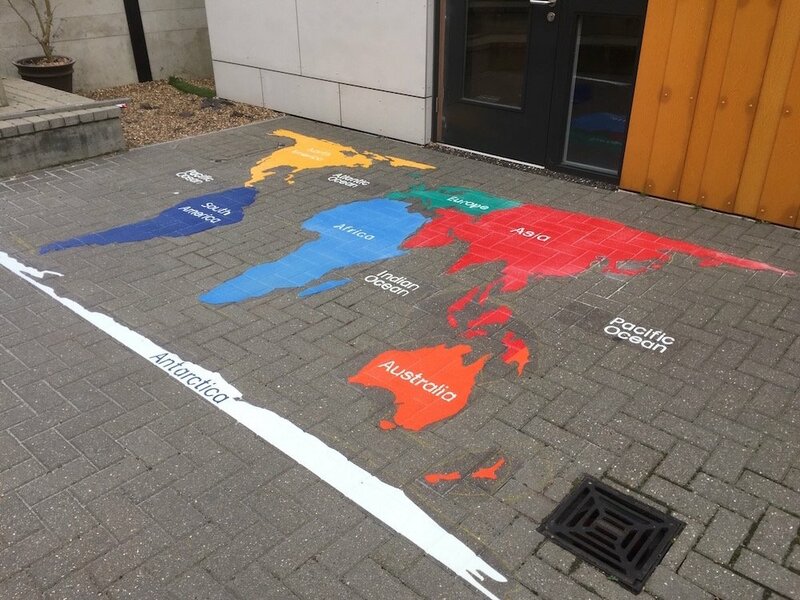 Previously many school and Local Authorities have adopted the principle of painting sports court marking onto tarmac, only to find that after as little as 6 months they are in need of another application. 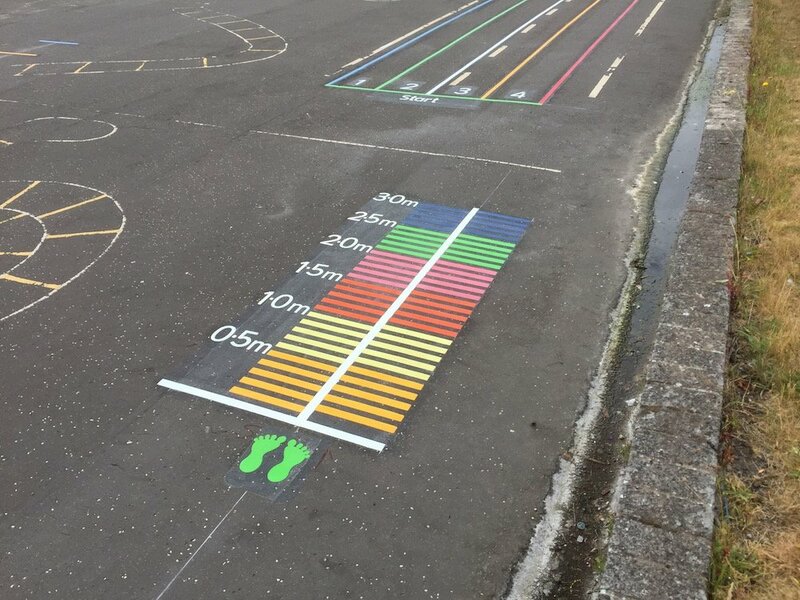 Thermoplastic are on average twice as expensive as paint to install but will last up to 10 times longer, so are a much more economical option in the long term. 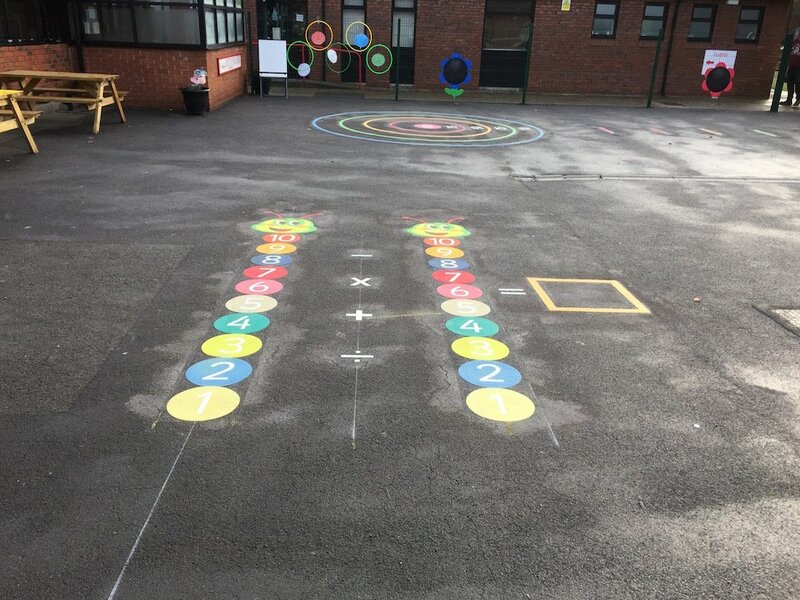 Theses are two examples where first4playgrounds have gone over existing painted markings with thermoplastic, the results are stunning!